We need enthusiastic people to organise events to raise funds for the group. • Photographer – could you come along to events and take photos for us? • Emptying the rag bin weekly – this raises valuable funds for the group. • Sit on the executive committee – help support the group. • DIY skills – can you help fix trailers, or other equipment? • Admin and finance support for the group. 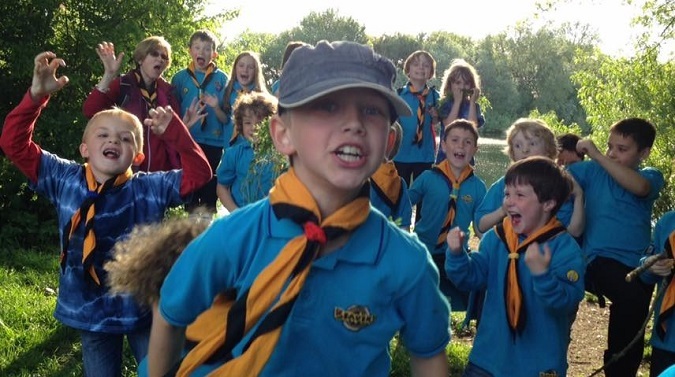 You can raise money for the Scout Group whenever you shop online at no cost to yourself. 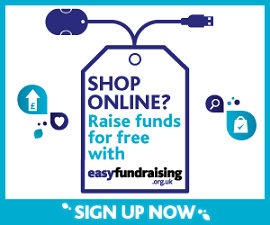 If you shop online via www.easyfundraising.org.uk, at one of over 2,000 retailers, a donation will be made to your nominated charity. Hopefully you will nominate Witney Buttercross Scout Group. For example Amazon will donate 2.5% of the cost of your transaction. Currently our supporters are raising over £100 per annum by using this website. To find out more and to register, visit www.easyfundraising.org.uk.